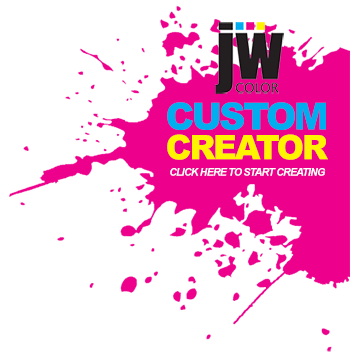 Over the last 30+ years, JW Color has worked for a virtual who’s who of retail and consumer brands. We have produced countless graphics for many of the top retailers across the country, from large fashion retailers to big box home improvement chains and wireless retailers. Working with such a diverse clientele has given us the experience we need to handle the most complex graphic projects. While in many cases we are the company behind the scenes producing the graphics we always take pride in knowing that we make our customers shine. Regardless of whether we are dealing with the brand-holder, agency, manufacturer or broker, you can be assured that will give each and every project the quality and attention to detail that will make your project a success and build lasting partnerships.